If you don’t have IT support in place, you may call a local company who might be able to retrieve your data, at best, by the end of the day and hand you a healthy sized bill. Bean IT have years of experience in data recovery. The sooner you contact us, the sooner we can begin running our software to restore your data. Depending on the size of your data, you may be able to drop off your laptop or computer and we can supply the data within a few hours. If you don’t have another laptop while your main computer or laptop is down, we are able to rent equipment to you, to see you through while we repair your machine. Ideally we’d catch the problem before it begins. We strongly advise you set up a regular back up of your data. For the best data backup and recovery, we recommend utilising NAS drives. NAS drives have two hard drives within their casing meaning should one drive fail, there is a backup immediately available. NAS drives communicate with each other very easily which means Bean IT can offer you an offsite backup solution. 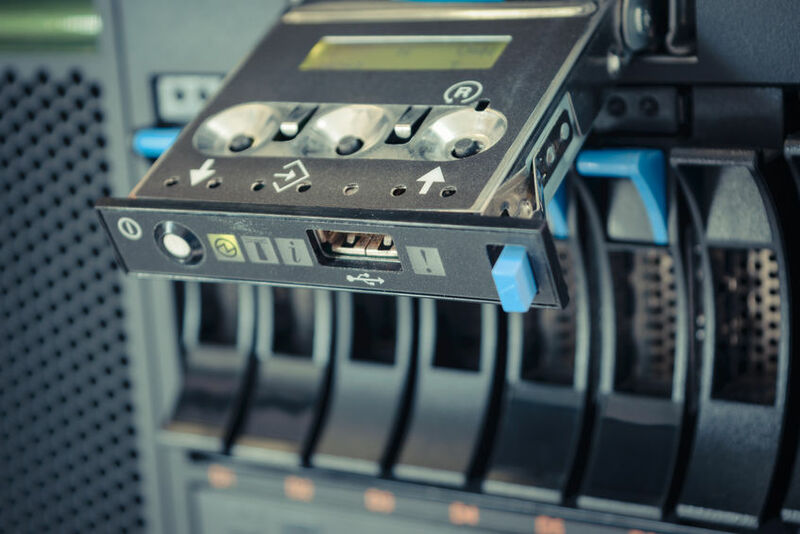 Should you face the prospect of a theft, failed hard drive, fire or simply the device is dropped, your data is still safely stored offsite within our offices. With a NAS system in place, should you turn up to work on Monday morning and your laptop or computer has crashed, provided you have the correct back up in place, you can log onto another computer, laptop or tablet and access your files where you left off. Despite the best will in the world, anything can happen at any time. Bean IT offer monthly maintenance packages which monitor the health of your computer. We will install a small piece of software and if and when the dreadful should happen, we will receive a message and can act upon it either remotely or onsite. If there’s a relatively small issue, we can repair the issue remotely thereby causing minimal disruption to your day and infrastructure.